Los Angeles, LA, City of Angels – a legendary giant city, one of the most populated in United States, has become a popular world center of culture, education and art. Los Angeles abounds with just an incredible amount of the most famous attractions. But today I won’t talk about the world famous Avenue of the Stars or Hollywood Sign on the hill – I will try to surprise you with something original! To spend a good time in original way in a place where were not all of your friends – is not an easy task for such a popular city as Los Angeles, but possible. Olvera Street – is a truly unique place – probably the most Mexican street of the city, and perhaps the whole country! Stunning houses and mansions, built in Latin-American architectural style, unusual for a urban city Mexican little stores, funny companies of musicians entertaining tourists on the street, fruit stores and unique atmosphere of pure joyfulness make this area the best place for entertainment. One of the largest in the world, Museum of Natural History of Los Angeles collected everything, absolutely everything that mankind knows about the world and its history. Millions of exhibits are presented in giant halls with all sorts of glass cases, statues and figures. Hundreds of thousands of people from all over the world come to Los Angeles annually to visit the museum and see reconstructed skeletons of extinct dinosaurs, to cognize the nature of the past and to know creations of present. 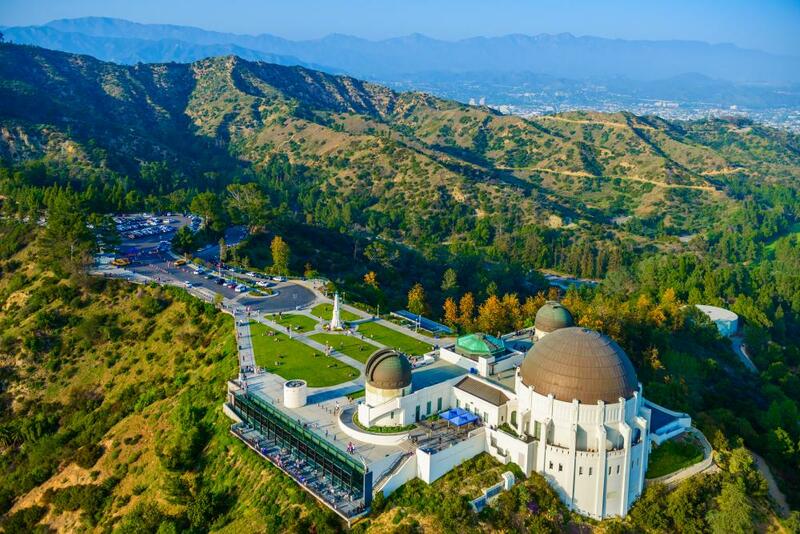 Griffith Park gives you a great opportunity to unwind and relax from the busy city life. Large, truly giant park is located almost in the heart of Los Angeles and features its own developed infrastructure and represents kind of a town of rest and entertainment. There is everything you may wanted to see: playgrounds, parks and landscaped alleys, separate zoo and even several museums… In a one word – it is the complex for travelers of any tastes and preferences.